Recently, five major Lebanese universities signed the Technology Cooperation Agreement for Research and Education (TechCARE) to create a core: “Lebanon’s national education and research network (LERN)”. LERN is now connected to the European research and Education network GÉANT under the EC co-funded project EUMEDCONNECT3. 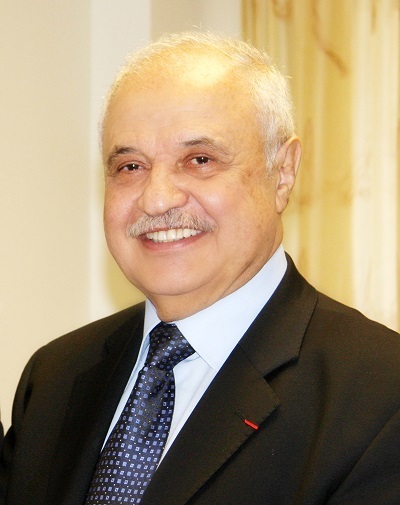 The connection is established through the main Point of Presence (PoP) of the Arab States Research and Education Network (ASREN). TechCARE will connect educational institutions within Lebanon and from Lebanon to the rest of the world, allowing for enhanced collaboration and improved e-services for the member universities and their communities of researchers and learners. For his part, Yousif Asfour, CIO of the American University of Beirut commented: “The purpose of this agreement is not only to connect researchers and students within Lebanon, but also to connect them to the world. Among the foundational services of TechCARE are the connections it provides to the European community - through GÉANT and its EUMEDCONNECT3 program—and the regional community through the Arab States Research and Education Network (ASREN)”.